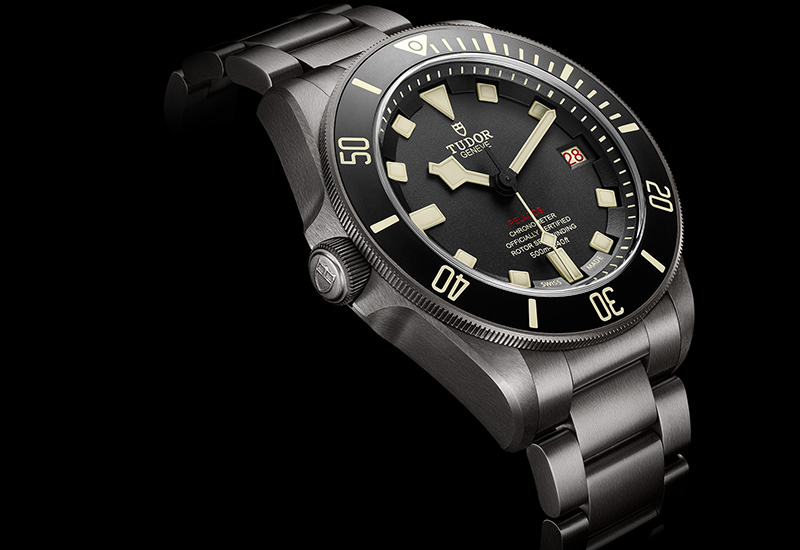 Watch manufacturer Tudor has launched a left-handed Pelagos aimed at divers and is waterproof to 500m. 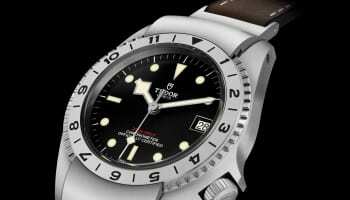 The Tudor Pelagos LHD is fitted with an in-house movement and features features a winding stem positioned to the left of the case, so that the watch can be worn on the right wrist. 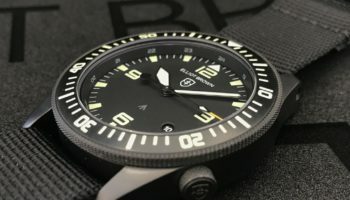 In a nod to its past, the watch is designed to evoke the brand’s history of dive watches designed specifically for left-handed professional divers. During the 1970s, the French Navy commissioned bespoke models for its left-handed divers. The watch is equipped with a helium escape valve, considered to be an essential device for preserving the watch during so-called “saturation dives”. As the helium atom is the smallest gas particle, after a certain amount of time it is able to penetrate the interior of the watch despite its waterproofness. 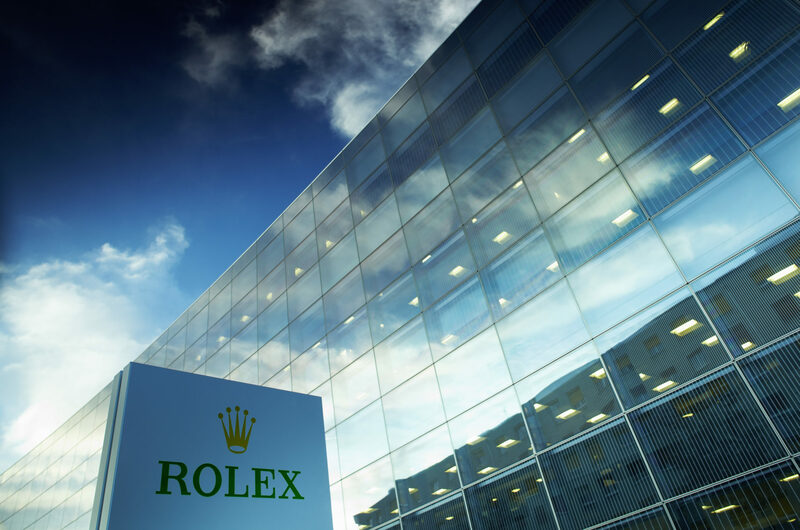 The helium escape valve allows the gas to escape freely from the watch without damaging it, thus protecting it from overpressure. The model features a new dial reworked with beige lumincescent markings and the name Pelagos in red at 6 o’clock. The undirectional rotatable bezel in ceramic also features beige luminescent markings to match those of the dial.